← Los Angeles Volta a Comemorar o Dia do Brasil! 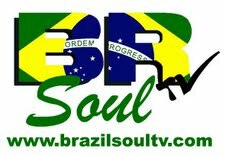 “Brazilian Day in L.A” returns to this October! This time, the event will be on Sunday, October 11th, between 12pm and 6pm, with an intense schedule of activities that will serve as a warm up for the even bigger festival coming up in 2016. 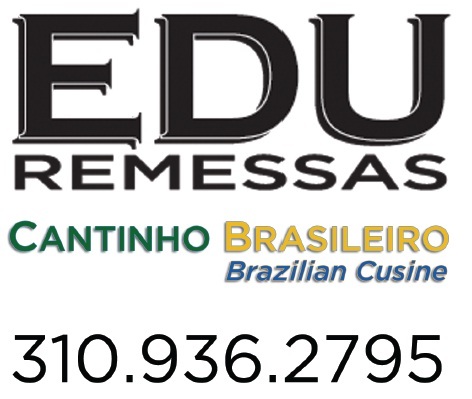 Los Angeles, October 1st, 2015 – September has become the busiest month from Brazilians who live outside Brazil. 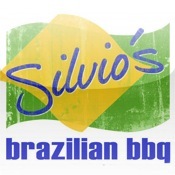 It all started with the Brazilian Day NY – created more than 25 years ago, and has becoming even bigger with the other Brazilian Days spread around the US and the world. Nowadays, millions of Brazilians take out their soccer jerseys, paint their faces, and hold their Brazilian flags with pride, while celebrating in many places like New York, San Diego, and Los Angeles. In Los Angeles, the event has been happening for six years in a row. 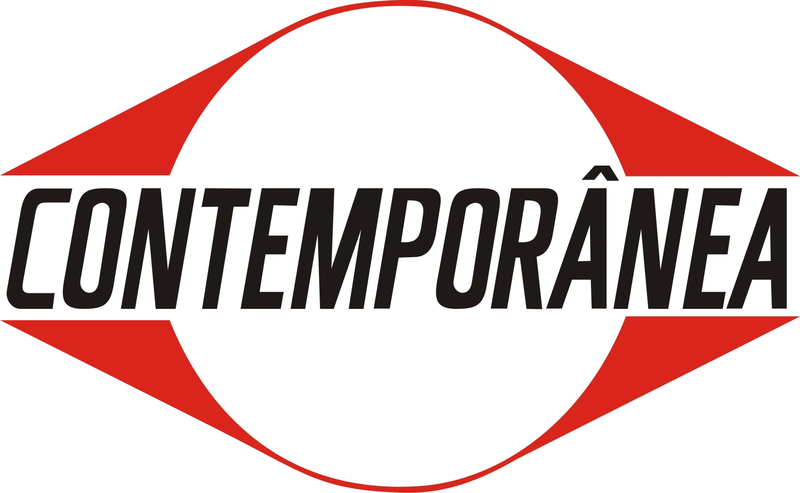 From 2007 on, it took place in “La Brea Tar Pits”, a park that belongs to the museum of contemporary arts of the city, with the support of the ambassador Teresa Quintanilha. 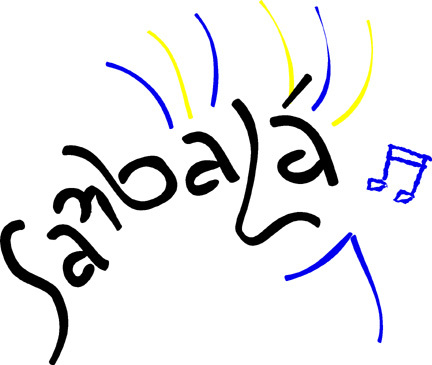 The Brazilian Consulate orgazined the event for the first four years, then in 2011, it was put together by the Sambalá Samba School, a non-profit organization run by American David de Hilster, and Brazilian Doris de Hilster, but supervised by the Brazilian Consulate. Unfortunately, last year’s Brazilian Day, which has been financially supported by the Brazilian Consulate of Los Angeles, was postponed because the multiple economic crises the Brazilian government has experienced. Although monetary contribution from the Consulate no longer available, the event is back this year with the help of several people including business woman Valeria Ruggieri. The passionate individuals who brought Brazilians’ favorite event back to LA are Valeria Ruggieri, Lindenberg Junior (journalist), Bakari (artist), Silvio Correia, Doug Howarth, Manolo da Silva and George Moussali (businessman), Flavio Ribeiro, Reni Flores, Rodney De Assis, Mario Pallais, Alex Lexa and Gio Castilhos (musicians), Ana Laidley, Ana Massete, Gisella Ferreira, Diane Brazil and Joany Macias (dancers/choreographers), Ilma Wright, Luciene Peck, and many other sponsors. 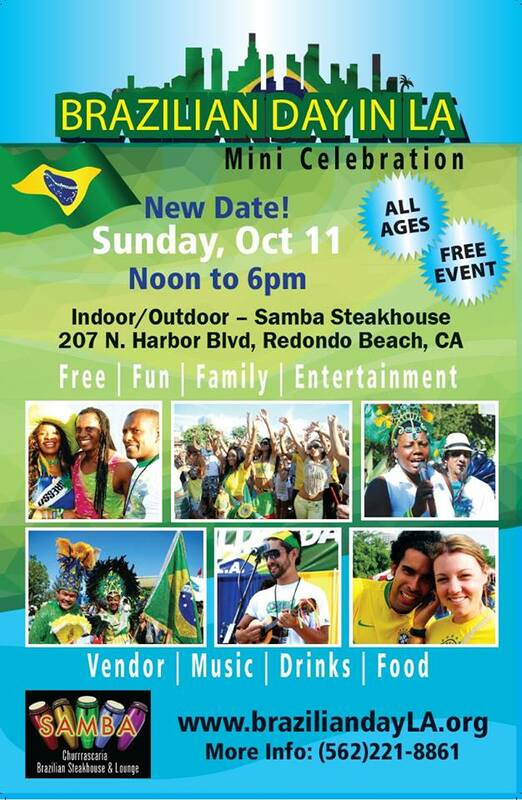 They all collaborated to make their dream of bringing a “mini” Brazilian Day to LA come true at Samba Restaurant in Redondo Beach. The event will be on October 11th, from 12pm to 6pm. It will be free for the Brazilian community, including children. On the interior of the restaurant you will find multiple Brazilian bands, dancing performances of samba and capoeira, a delicious feijoada at a special price, and plenty of drinks, like the traditional “caipirinha”. At the exterior part of the restaurant there will be artistic products, sweets, and traditional snacks for sale. You can also find representatives from the Brazilian Consulate and fun attractions for the kids. This entry was posted in 9th Annual Event, Press Release. Bookmark the permalink.